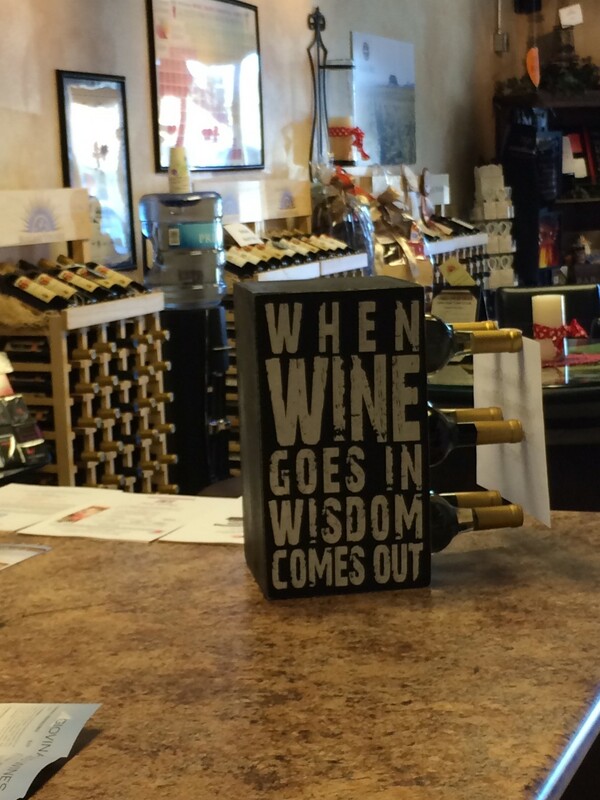 On Saturday, Dorianne had a late-morning appointment with her allergist, and it just happened to be in the same shopping center where the Sunland Vintage Winery Tasting Room (Link) is located in Thousand Oaks, CA. The proprietors, Michael and Debby Giovinazzo, were in when I peeked in the door at 11:00 am (the sign said they open at 1:00 pm). I asked if they were open and was invited in. The Tasting Room at Sunland Vintage Wines – shared with Alma Sol Wines. I blogged about their Tantalizing Thursday Events (LINK), where they combine $5 per glass wine with a food truck in the parking lot two weeks ago. That event was so crowded, that I was unable to have a conversation with Mike or Debby, so I returned to do just that. Mike and Debby have been in the wine business for five years. Their wines are produced in Lodi, CA, and sourced from all over the state. 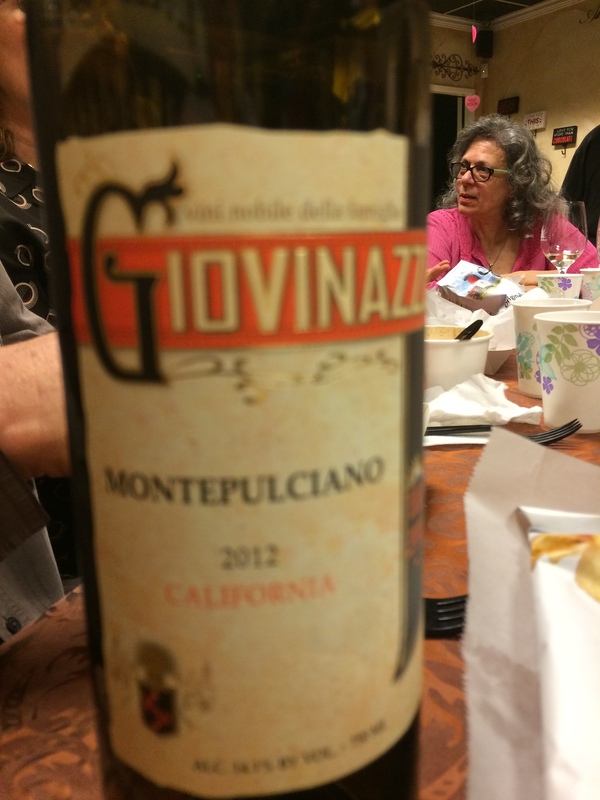 His goal, he said, was to bring Italian Varietals to Southern California, which his Giovinazzo Wines label does, and does very well. There is also a newer label, SVI Wines with more traditional varietals – Cabernet Sauvignon, Syrah, Malbec, and Albarino. Total production this year is 1350 cases, making Sunland Vintage Winery a small producer, but one with great variety. Mike told me that he just contracted for some Dolcetto fruit from Northern California growers that he is excited about. Mike and Debby clearly love being in and talking about, the wine business, and it looks like they have carved out a nice niche for themselves with their Italian Varietals and blends. If you are in the area, check them out.